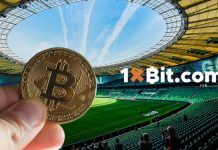 Home Cryptocurrency The Future Of Altcoins: Could History Repeat Itself? We all remember the incredible growth that Bitcoin saw just in 2017 alone and while the currency is currently hovering at barely a quarter of its high of around $20,000 from back in December 2017, its success and hype were undeniable. 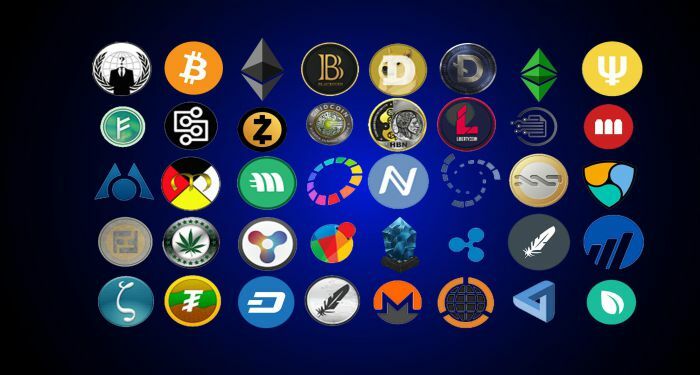 However, while Bitcoin is undoubtedly the best-known cryptocurrency on the market, there are plenty of altcoins out there that all stand the chance at potential repeating history. 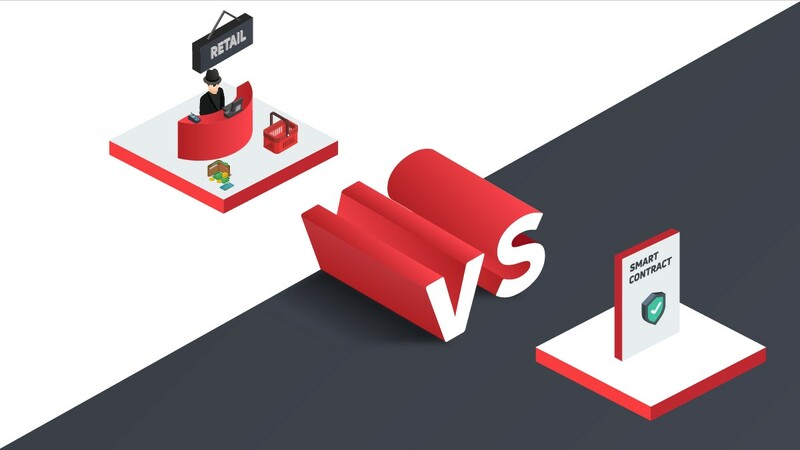 Whether through promotion on social trading platform services, or simply because it’s just that good, we’re taking a look at whether history really could repeat itself with altcoins. To first understand whether an altcoin could repeat history, understanding what Bitcoin actually went through is the first step. After its creation back in 2008-9, the cryptocurrency sat at barely anything for a few years. In fact, it wasn’t until late 2009 that Bitcoin was ever really given a price – and that was $1=1309 bitcoins. 2010 saw the first purchase of 2 pizzas for 10,000 Bitcoins but by the end of that year, it had just about reached $1. Well, until a hack sent that plummeting. Despite this, Bitcoin had a fairly steady growth, reaching $31 in June 2011 but, as you may expect, this took another tumble when a hack brought the price down to barely $0.01. Regardless, the price grew once more and as more companies began to accept Bitcoin as payment, we finally started to see gains, with a huge growth of 54% making 2016 it’s best year to date. Then, of course, we came to 201. Over the course that year alone, Bitcoin went from an already impressive $997 to a whopping $19,661 but that wasn’t the only benefit – the popularity drove Bitcoin and other cryptocurrencies right into the spotlight. There are countless people within the cryptocurrency market who say Bitcoin was a once in a lifetime example and that most other cryptocurrencies may suffer from ongoing scepticism. However, this year, industry expert Tom Lee has claimed that he expects altcoins to surge later this year, potential winning out over the plummeting Bitcoin. With the above in mind, the momentum we saw with Bitcoin in the past few years could very well benefit other altcoins as we know it. Could Litecoin come out on top, or will Ethereum take Bitcoin’s place with a new and improved way of using blockchain? There are thousands of altcoins on the market, some more successful than others and for that reason, it can be difficult to determine just which one is the most likely to surge this year or even come close to Bitcoin’s success. In terms of history repeating itself, it’s entirely possible that an altcoin will be created and suddenly gains traction and for that reason, it’s practically impossible to predict. 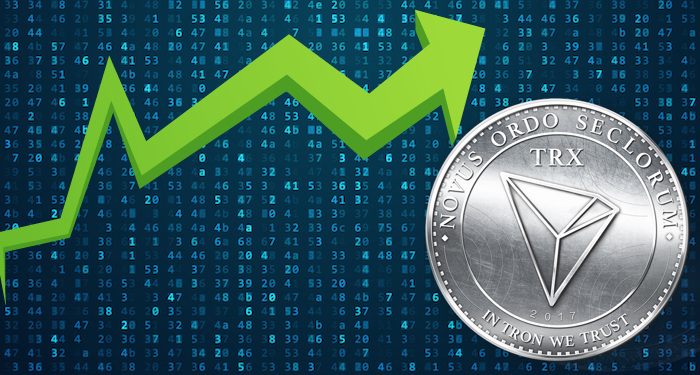 However, there are some more successful altcoins already on the market – here’s what we found. Litecoin – Litecoin is essentially the closest cryptocurrency to Bitcoin in terms of the way it behaves, how it works and what it can do. 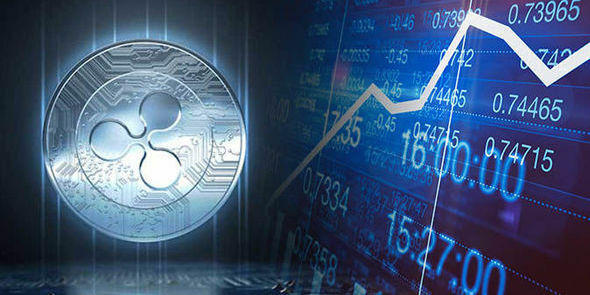 While Ethereum and Ripple (more on this below) are built as platforms, Litecoin is a cryptocurrency in and of itself and for that reason, the potential for history repeating itself lies in its popularity with current investors, and the fact that it currently holds the most similarities with its predecessor but with plenty of improvements. 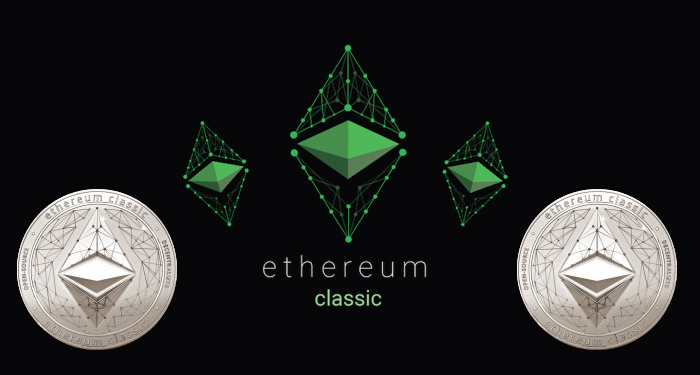 Ethereum – Ethereum is a blockchain and smart contracts network that utilises Ether – the coin – in which to fill these smart contracts and Digital Applications. While this isn’t directly a coin, the potential alone for Ethereum to become useful in business, in particular, is huge. 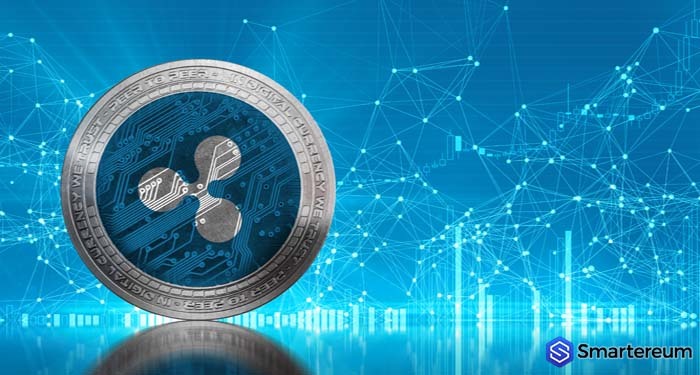 Ripple – Ripple is already popular with some banks across the globe, with its exchange technology making bank-to-bank financial activity much more efficient and even faster. 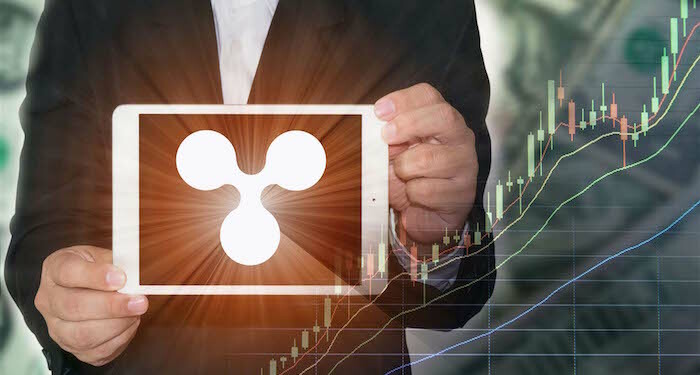 Of course, this technology can also benefit customers but with XRP (Ripple’s coin) not even being worth $1 yet, it could certainly do with a boost. Cryptocurrencies are volatile things and while those with knowledge in the industry can ride the waves with arguable ease, it’s impossible to predict whether we could have another Bitcoin on our hands. Of course, there’s also the chance that Bitcoin could skyrocket once more, so watch this space.